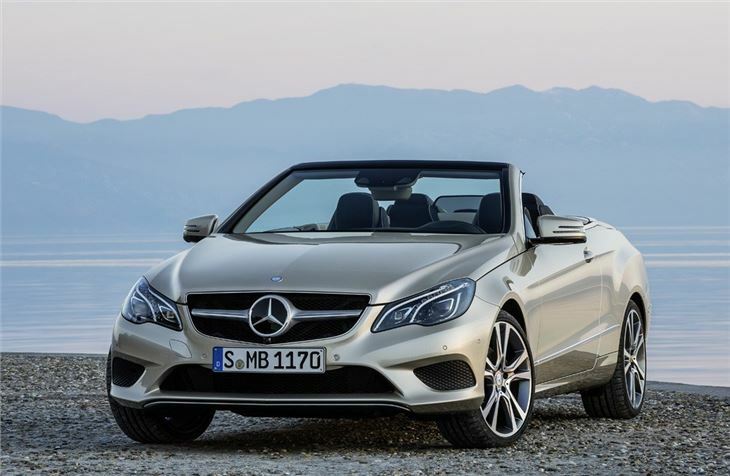 Less than a month after showing its facelifted E-Class saloon and estate, Mercedes-Benz has revealed updated versions of the popular Coupe and Cabriolet versions. Bolder front styling, smarter interior and additional safety equipment are the main differences in the 2013 model, due on sale in early summer. 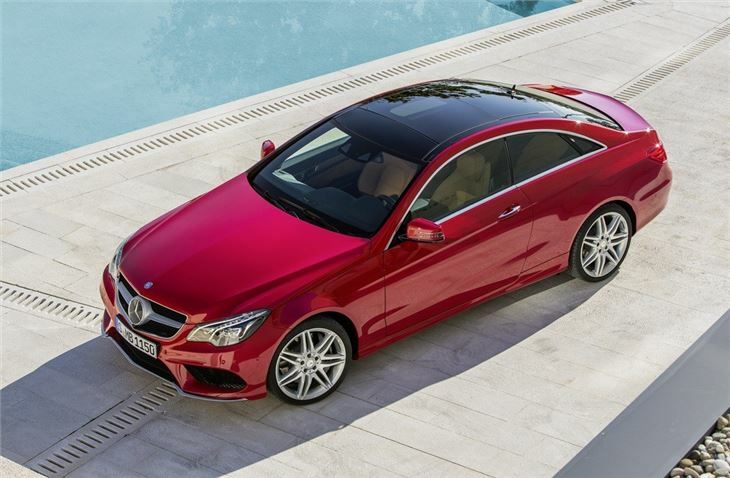 The full-sized coupe and cabriolets are popular models and Mercedes-Benz is keen to ensure that they stay that way. 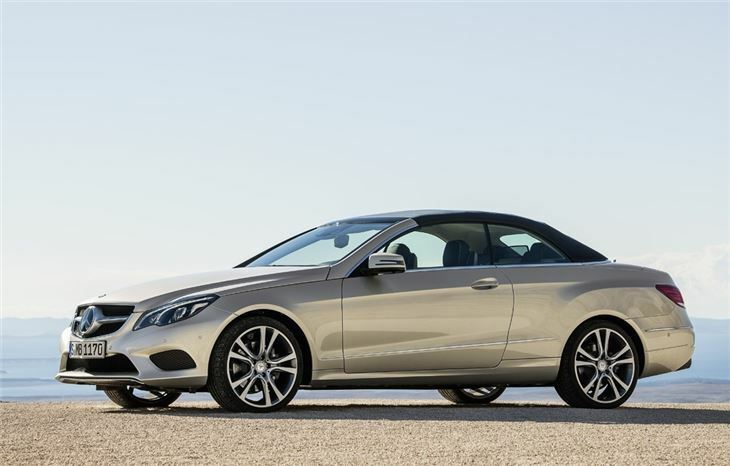 The new look E-Class Coupe and Cabriolet get new single-piece headlamps, which are fitted with anti-dazzle LED lights as standard. New front bumpers, which tie the car closely to the new A-Class (and presumably next S-Class), give the E-Class a sharper look. The V8 E500 has been dropped from the range, making way for an all four and six-cylinder line-up. Two petrol engines - the E200 BlueEfficiency (181bhp) and E250 BlueEfficiency (208bhp) - are joined by three diesels - the E220 CDI BlueEfficiency (168bhp), E250 CDI BlueEfficiency (201bhp) and E350 BlueTec (248bhp). The four-cylinder petrols are updated to BlueDirect specification, which means spray-guided direct injection and stratified lean-burn technology are combined with a turbocharger for the first time. It's more efficient than before, and like all E-Series engines, conforms to EU6 emissions standards. Six-speed manual and seven-speed automatic are the two transmission options and stop-start is standard across the range. 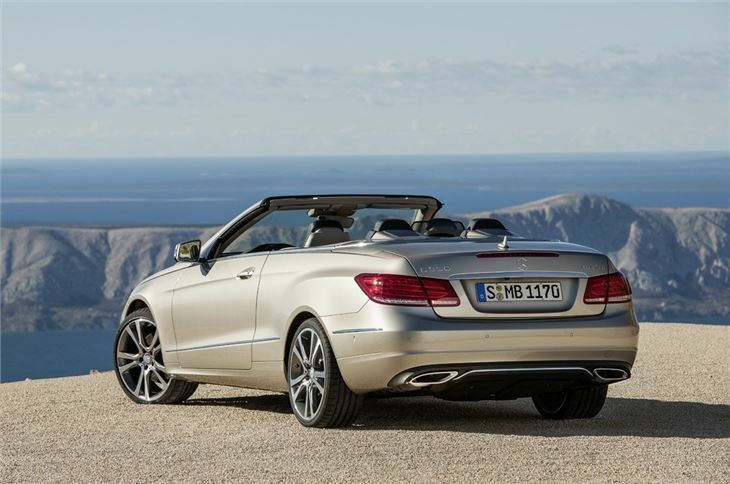 As standard, the Coupé and Cabriolet are fitted with the Agility Control selective damping. The dampers are actively controlled to adapt to road conditions, which Mercedes-Benz says has been tuned to favour ride comfort, without sacrificing handling precision. The updated interior features a new three-tube instrument cluster, and infotainment system display. Colour and trim packages have also been expanded. The addition of formerly optional safety equipment is also noteworthy - this includes Mercedes-Benz's radar-based Collision prevention system, and attention assist, which alerts the driver if he's displaying any signs of drowsiness. Optional safety kit has also taken a step forward. 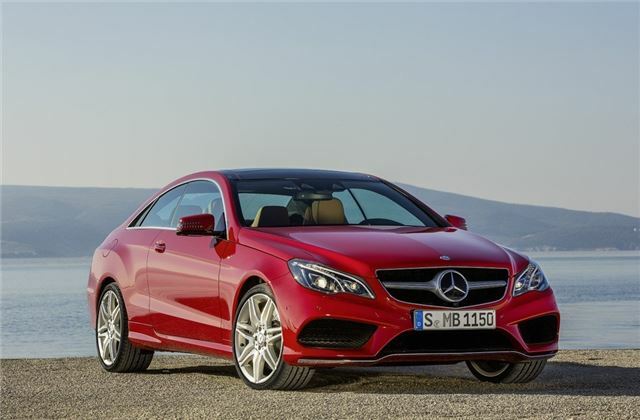 The E-class Coupe and Cabriolet also get the the option of an innovative three-dimensional camera display (up to 50m ahead of the car), which combines with anti-collision systems, such as Distronic Plus with Steering Assist. If selected, these help keep the car in lane, and track traffic queues.You can also add Brake Assist Plus with Junction Assist, which can automatically increase braking pressure, should the car detect an impending accident. No prices have been announced yet, but expect them to start at around £32,000.